Nova 100 (call sign: 3MEL) is a commercial radio station based in Melbourne, Victoria, Australia. The station along with with sister station, Smooth fm 91.5 is owned by NOVA Entertainment. 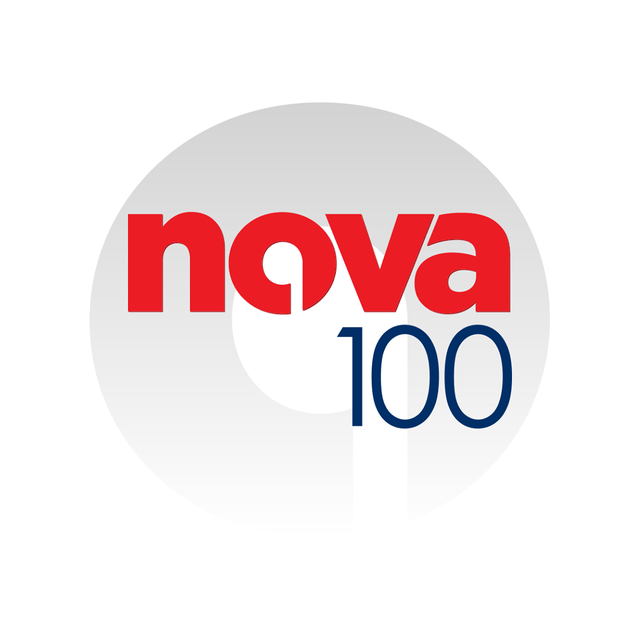 Nova 100 started in 2001, and was the first new commercial radio station in Melbourne for 21 years. It broadcasts on the 100.3 frequency from the TXA Obseratory Rd tower on Mount Dandenong. The station's main content is still commercial music, specifically the format adult contemporary.